Alter Ego Records was founded by Abbott & Chambers in 2005. 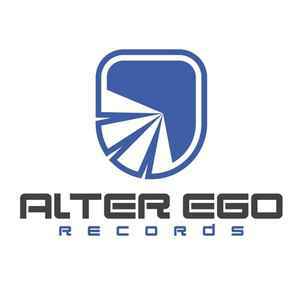 Alter Ego Records delivers many high profile releases from both industry renowned artists and undiscovered talent. This coupled with some high profile remixes pushes Alter Ego Records way up there with the biggest electonica labels. The label puts out a diverse array of music from Progressive through to banging trance and beyond. Alter Ego Records is now the mainline in the Alter Ego Music group and will pave the way in the industry for many years yet. Amazing label that needs to produce more vinyl.